One of our CFLC Opportunity Home girls just landed her first job with a local retailer! She was so excited when staff paid her a surprise visit to congratulate her! Way to go! 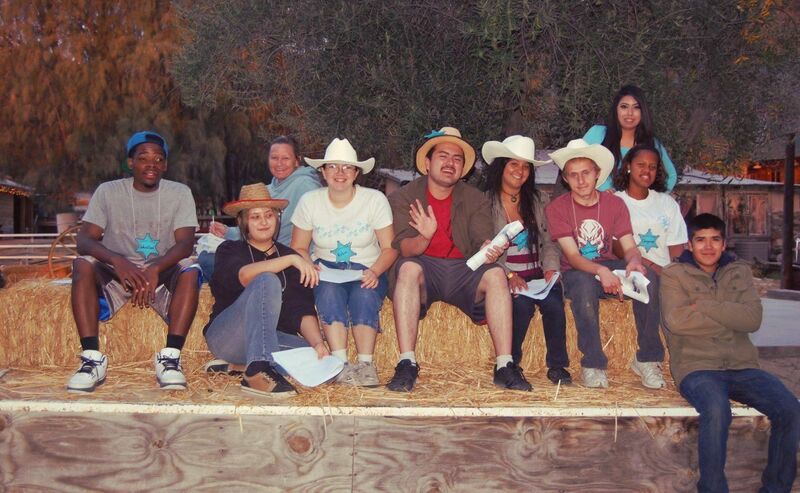 Please support California Family Life Center during #GivingTuesday as we raise money to support CFLC youth like the young lady mentioned above. 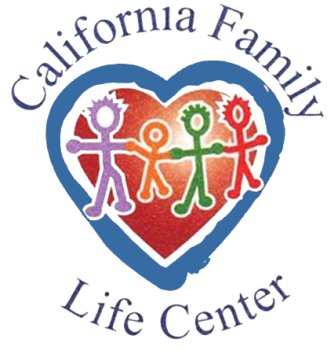 Schedule your donation today at https://www.razoo.com/us/story/California-Family-Life-Center!